Aden Diriye, who lost his 3-year-old son in the attack, returned to the Al-Noor mosque on Saturday. "I am very happy," he said after praying. " I was back as soon as we rebuilt, to pray." 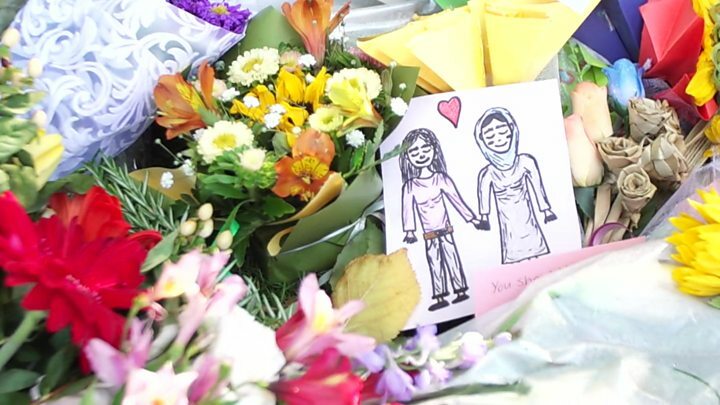 With the crime scene investigation completed, the Al-Noor mosque, where the majority of the victims were killed, was handed back to the city's Muslim community. "We are allowing 15 people at a time, just to get some normality," Saiyad Hassen, a volunteer at the mosque, told AFP news agency. He did not say when the mosque would fully reopen. The mosque had been repaired, with bullet holes filled in and walls freshly painted - though the lack of rugs on the floor served as a reminder of what had happened. 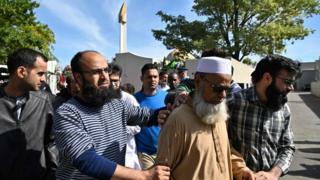 "It is the place where we pray, where we meet, we'll be back," Ashif Shaikh, who was in the mosque at the time of the shooting, told Reuters news agency. 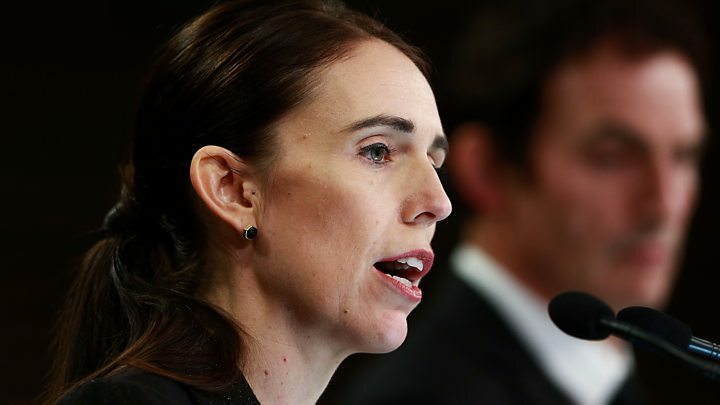 New Zealand's Prime Minister Jacinda Ardern on Thursday announced a ban on all types of semi-automatic weapons following the Christchurch attacks.